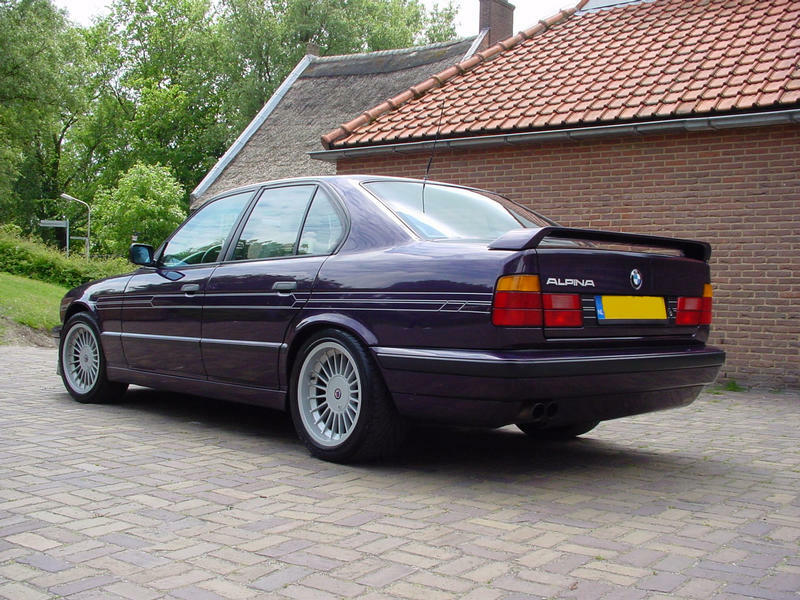 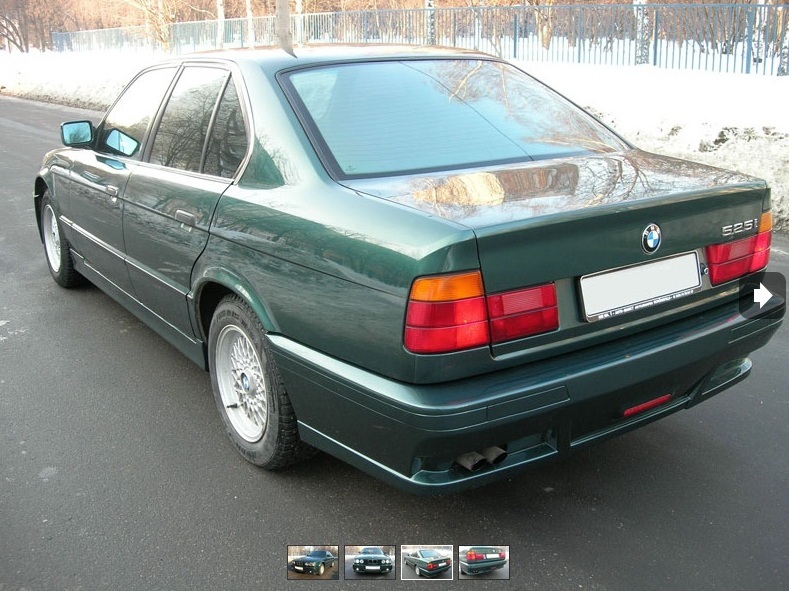 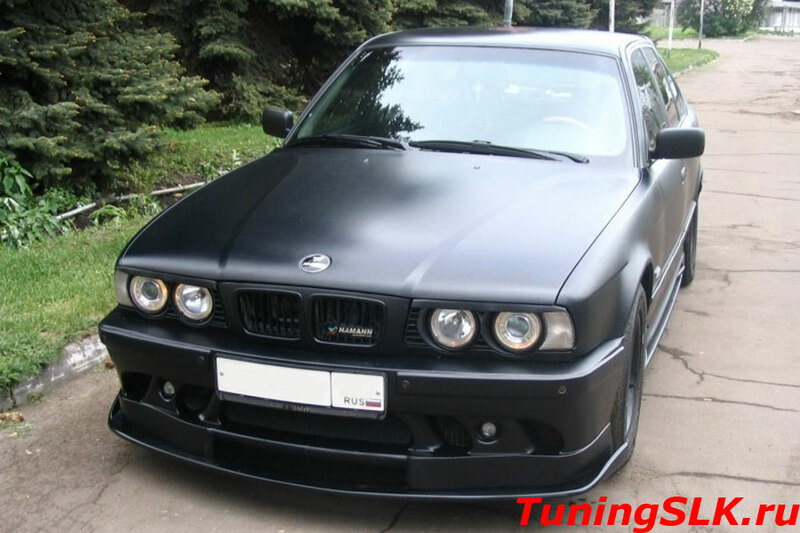 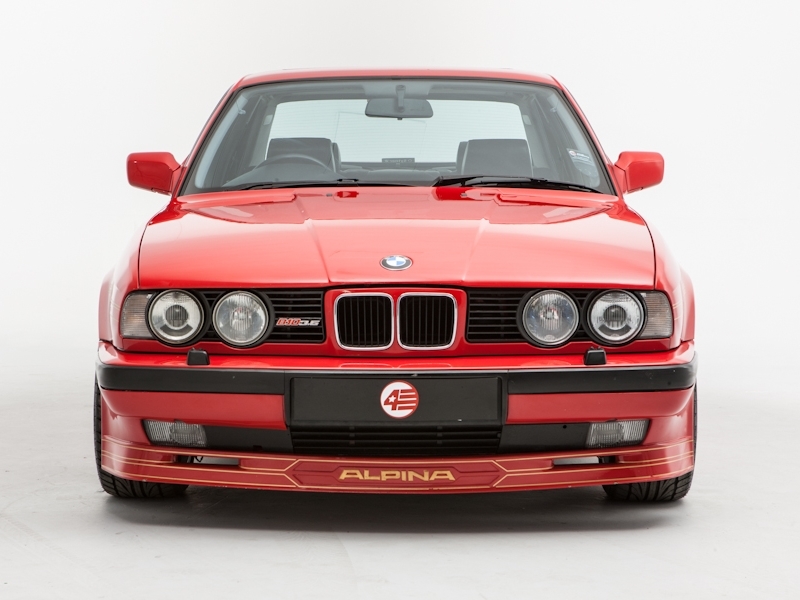 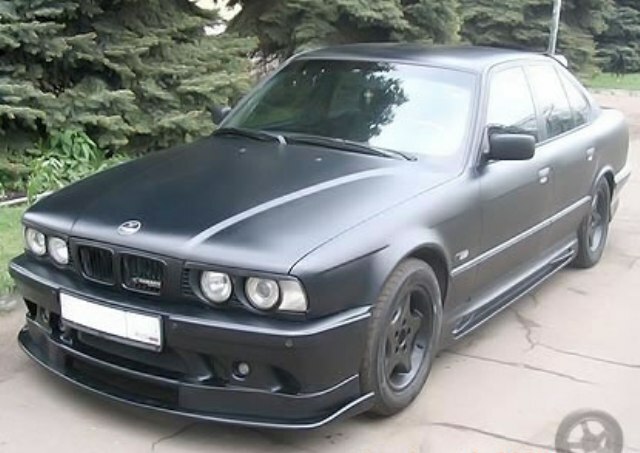 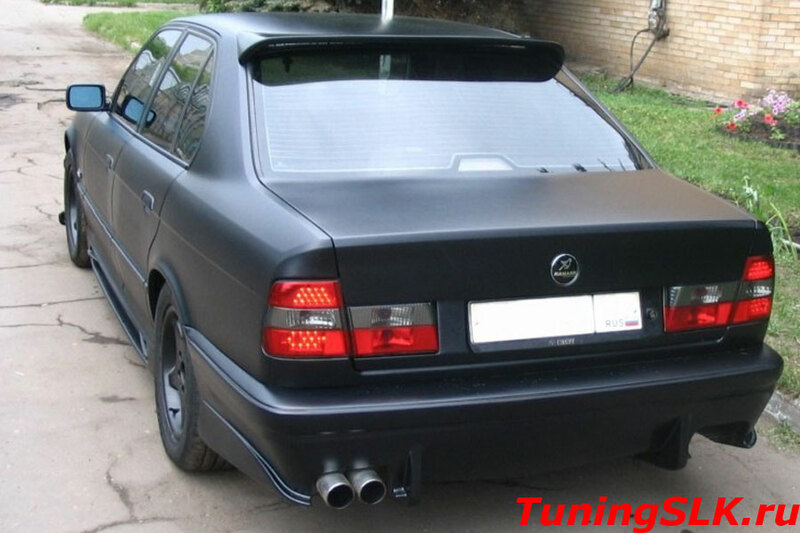 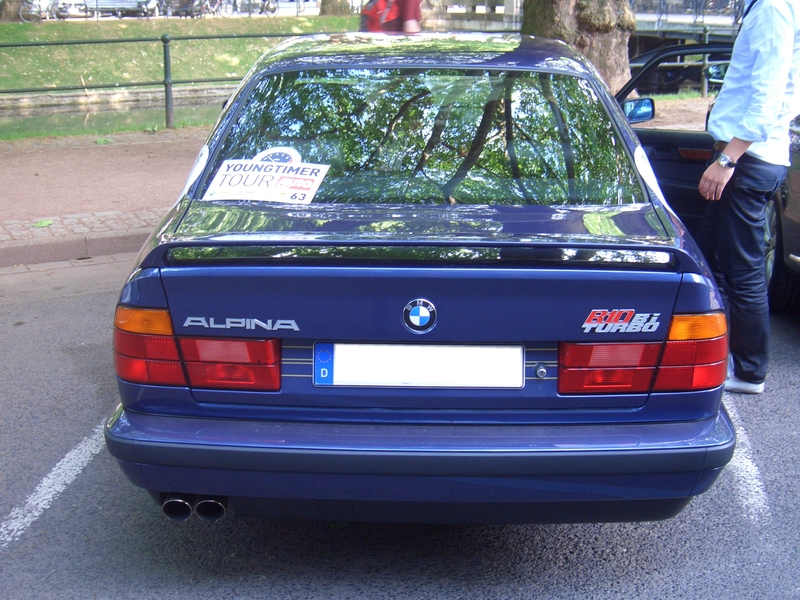 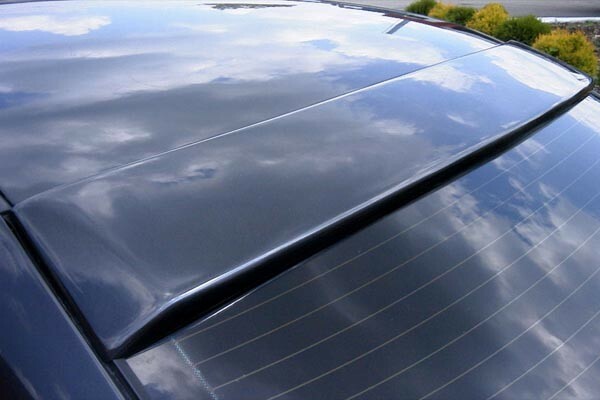 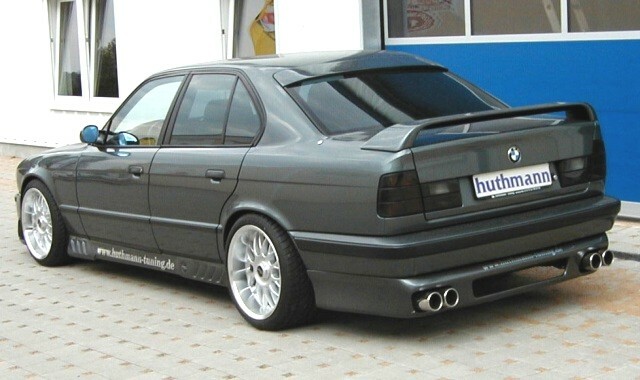 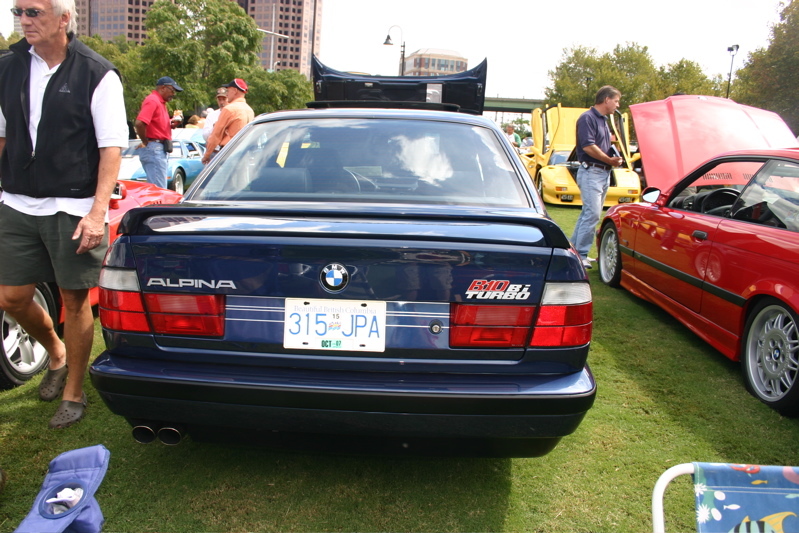 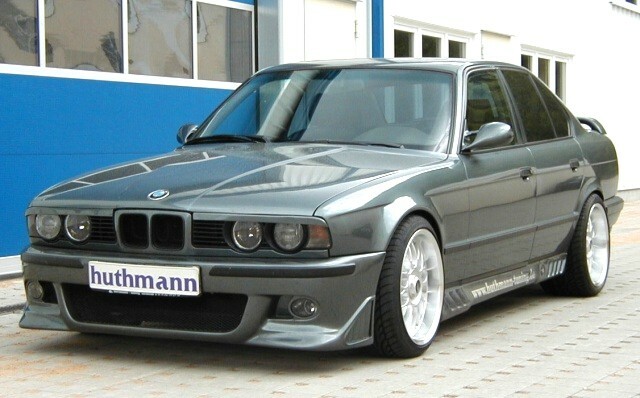 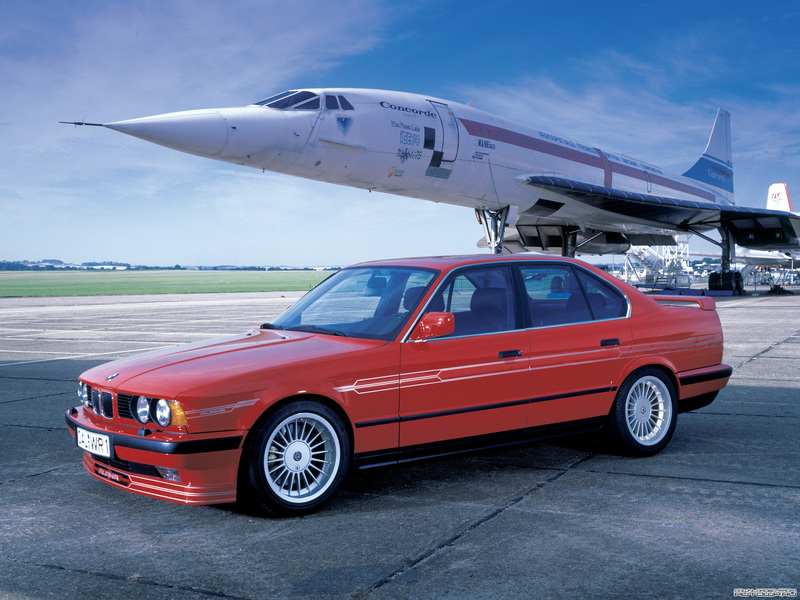 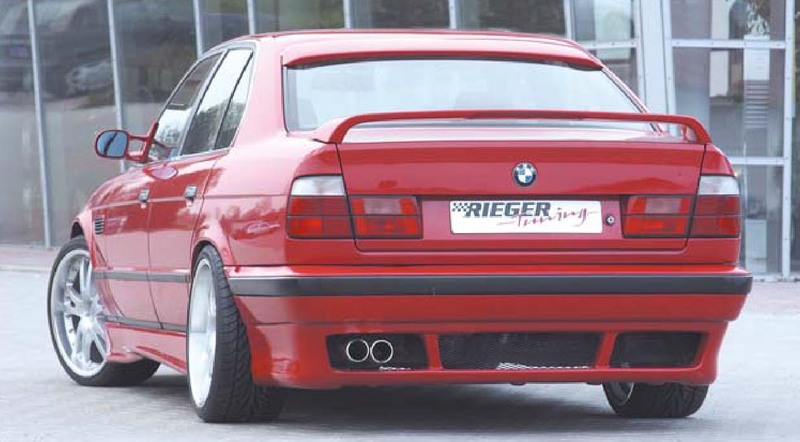 The car was styled in the traditional for BMW way, but at the same time contained modern technology. 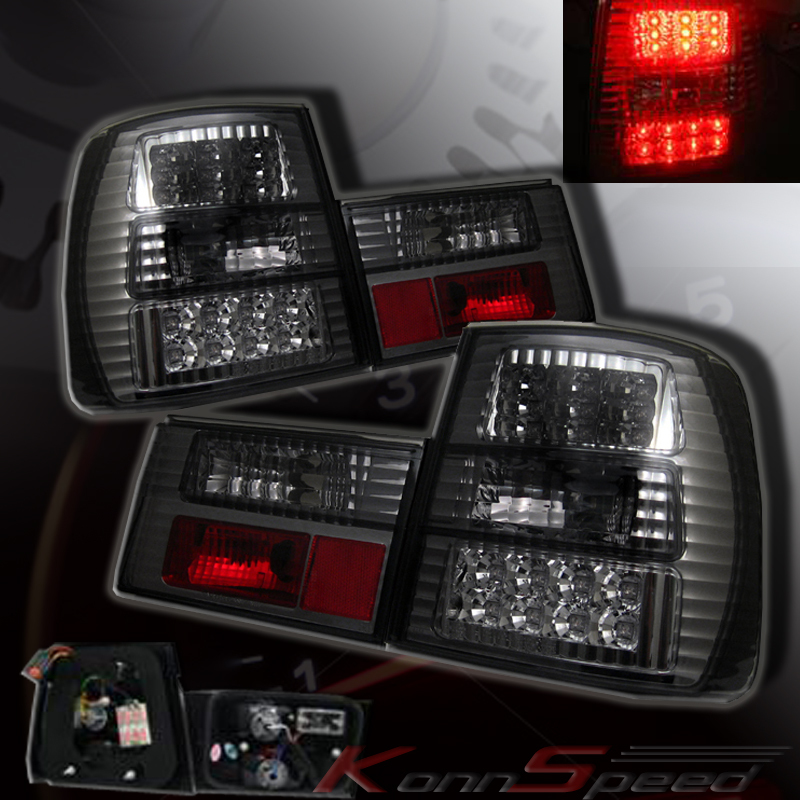 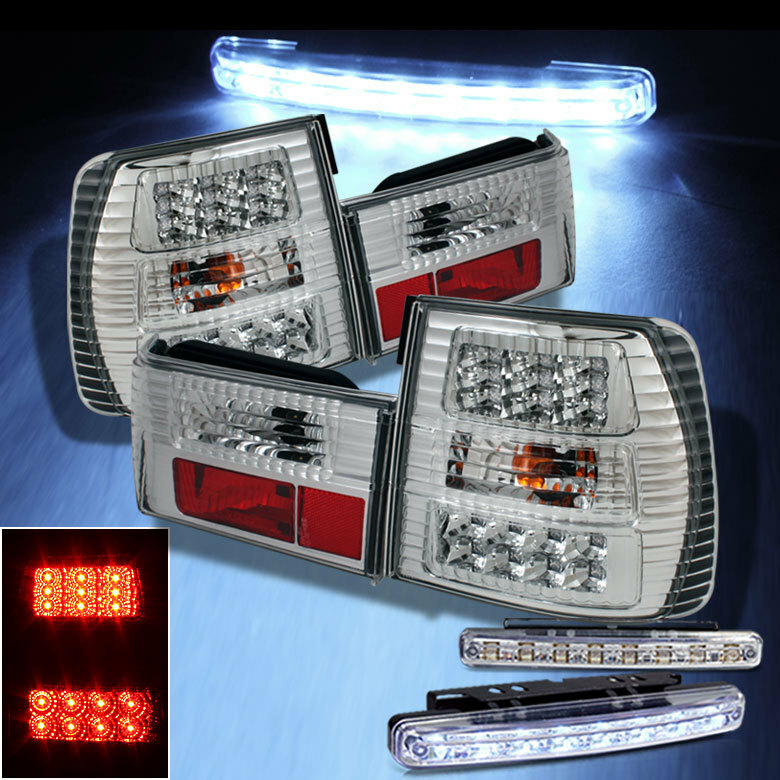 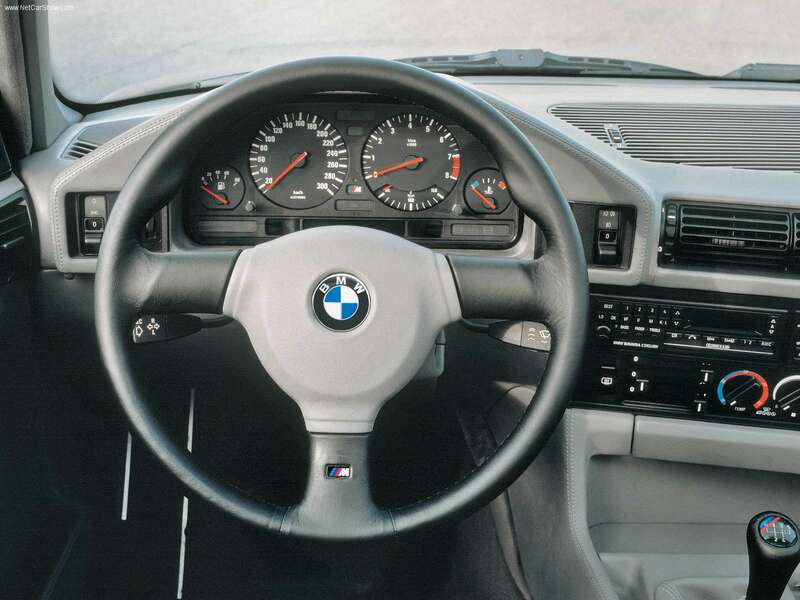 It was also equipped with automatic stability (ASC) or traction (ASC+T) control. 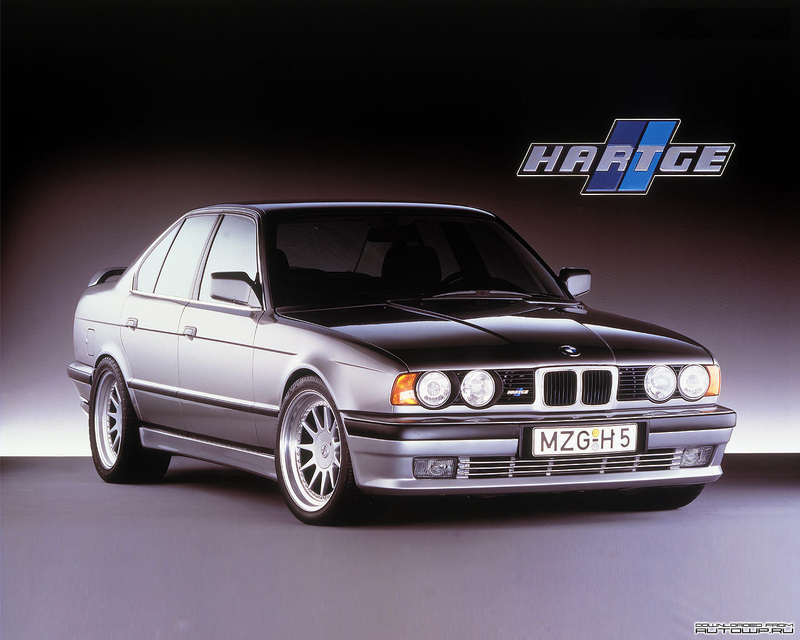 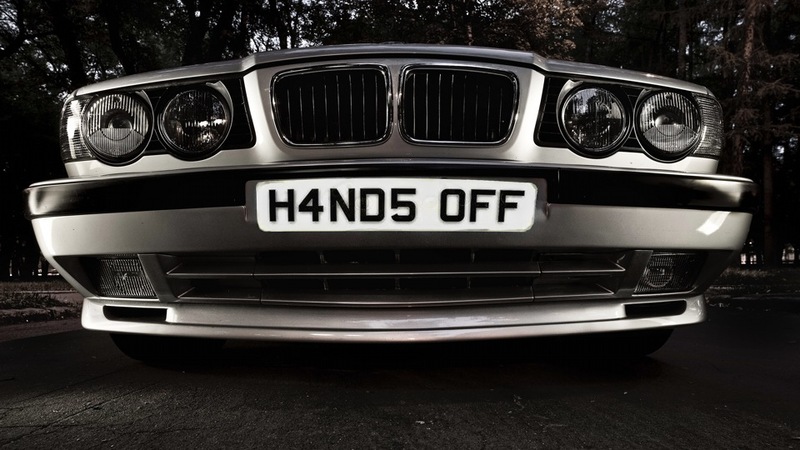 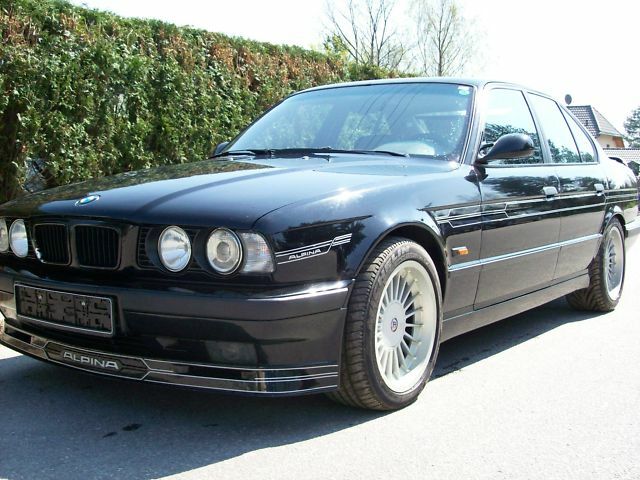 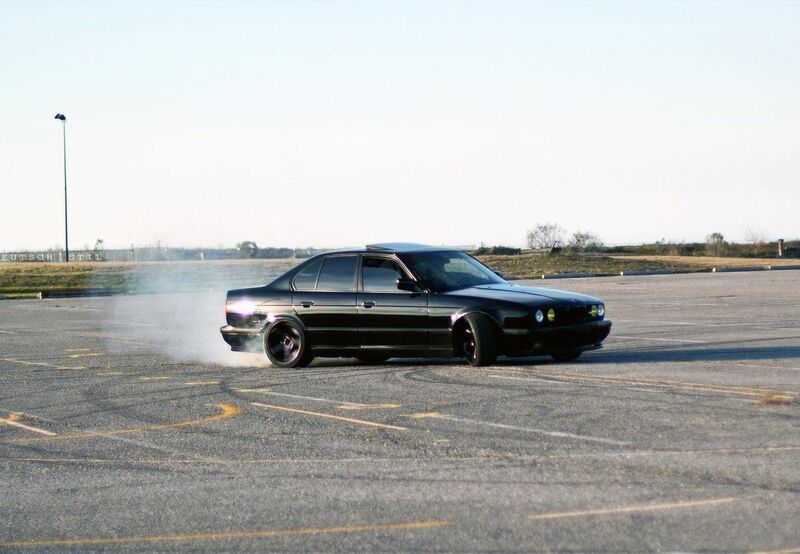 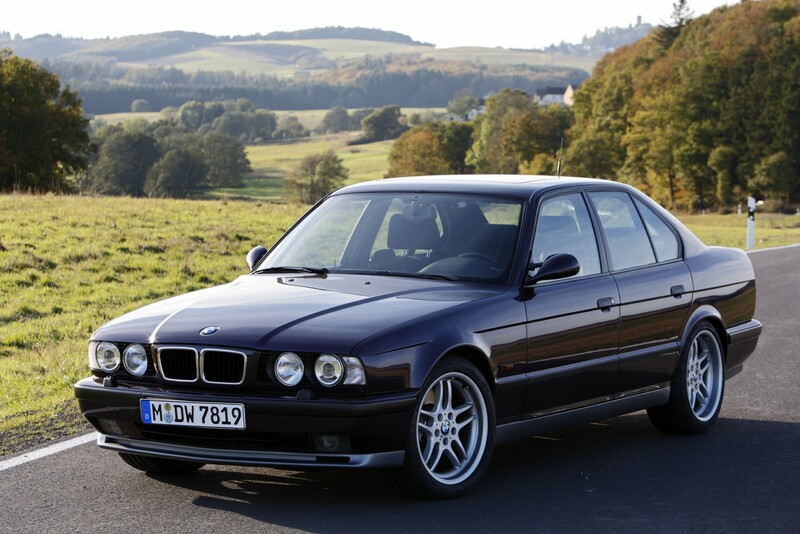 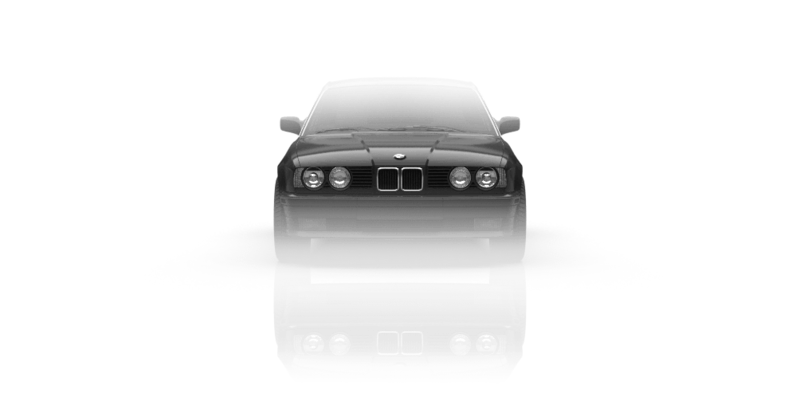 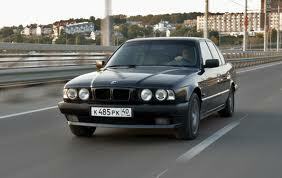 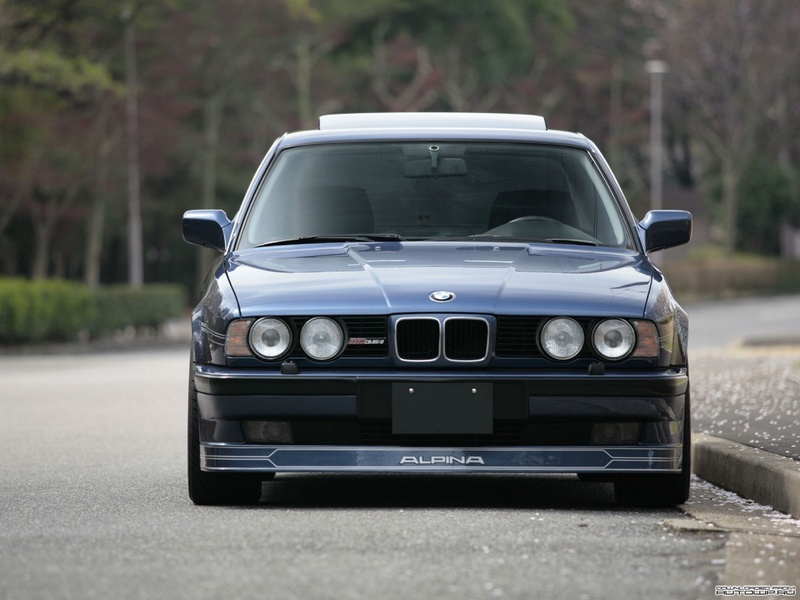 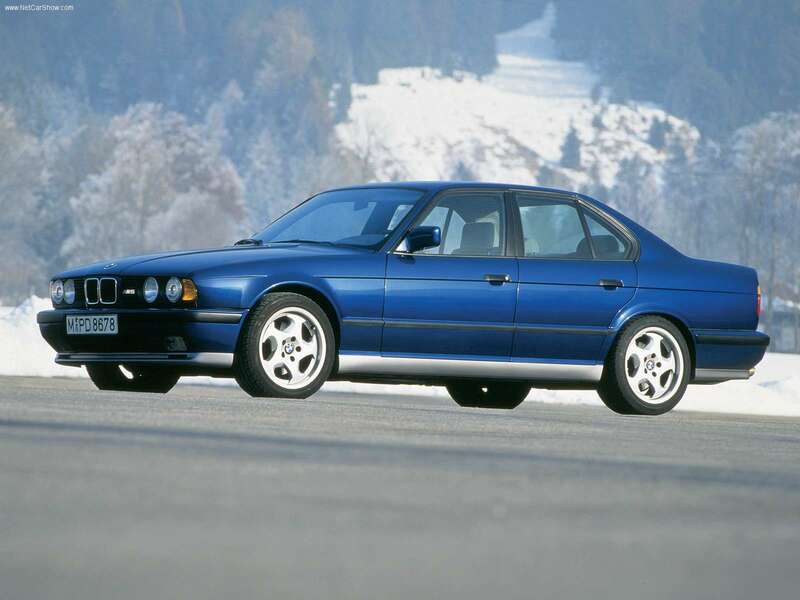 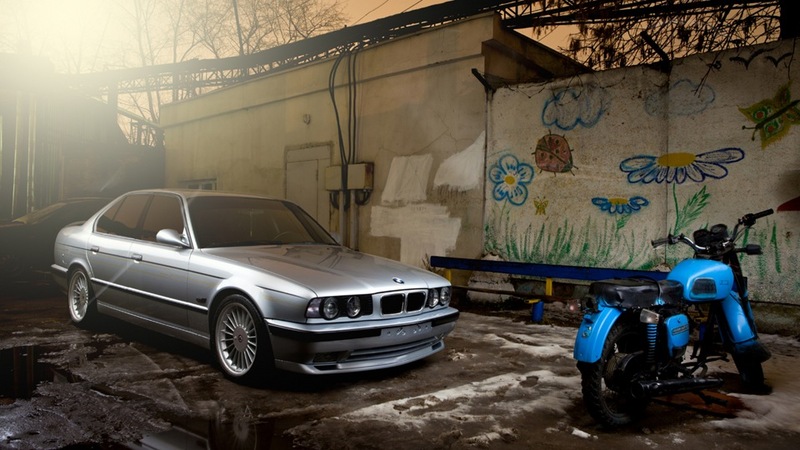 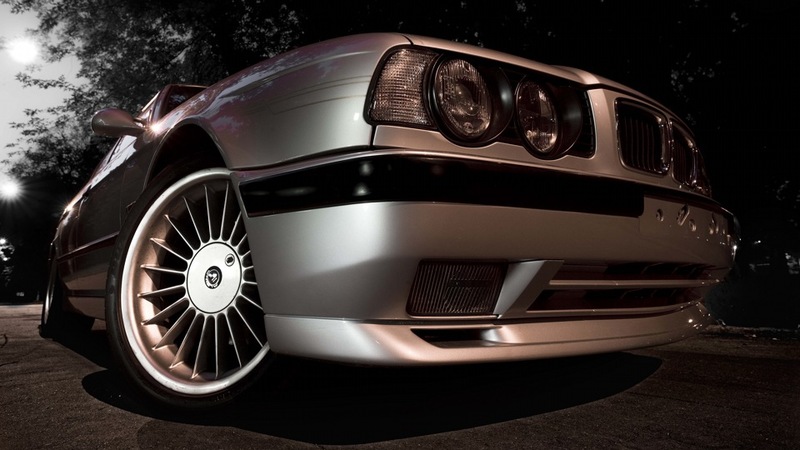 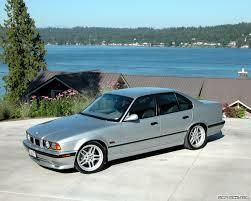 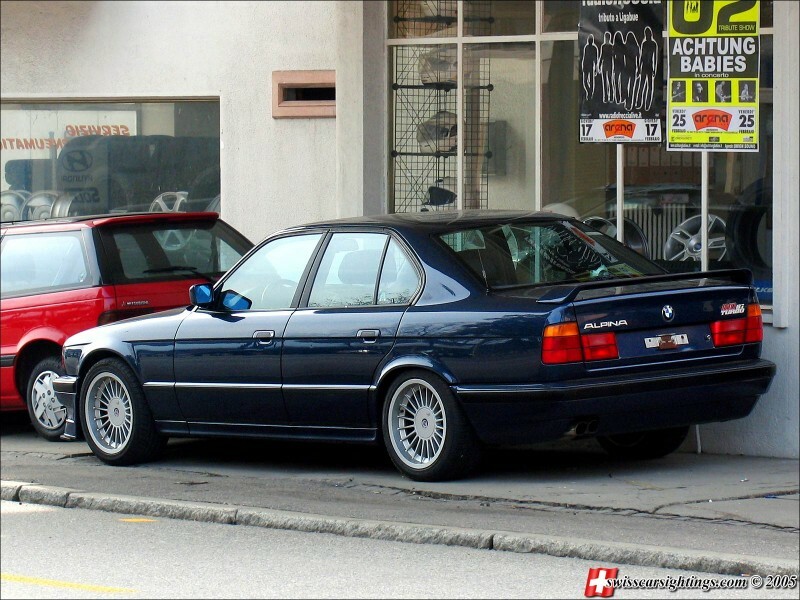 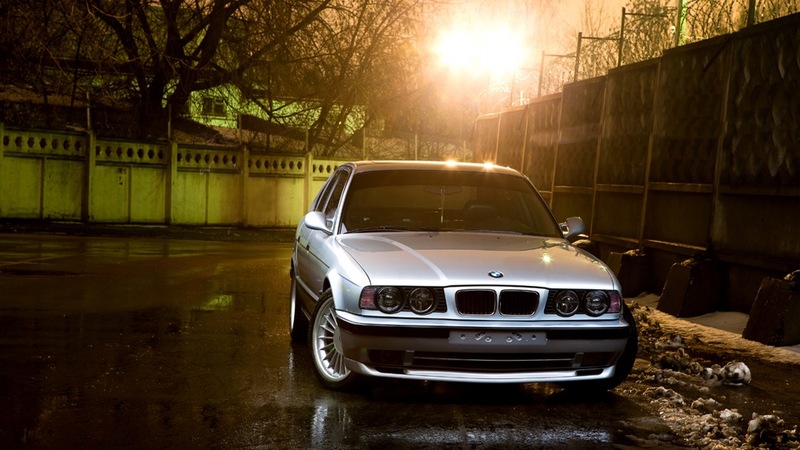 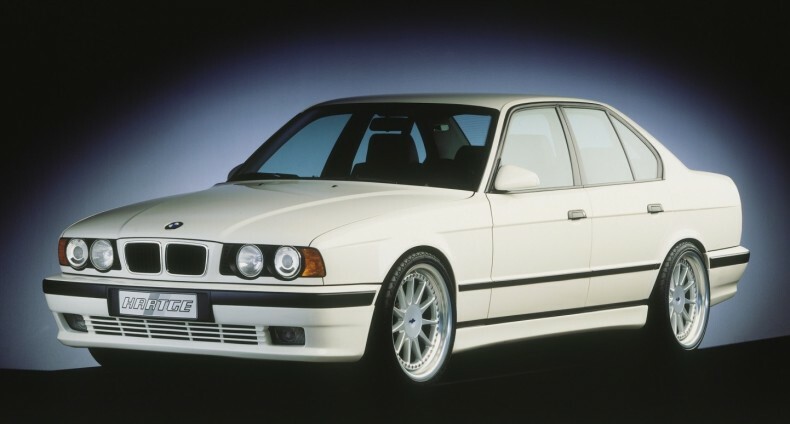 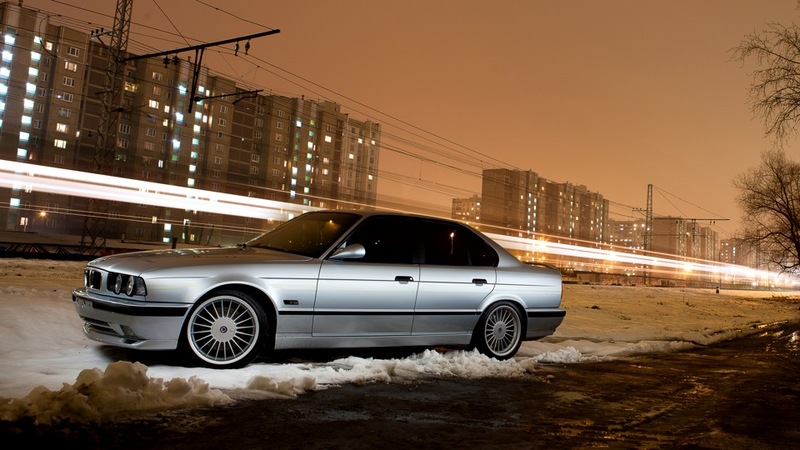 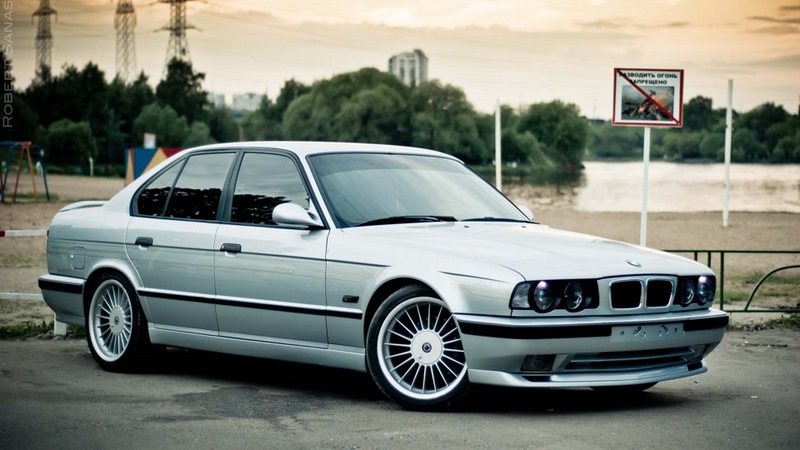 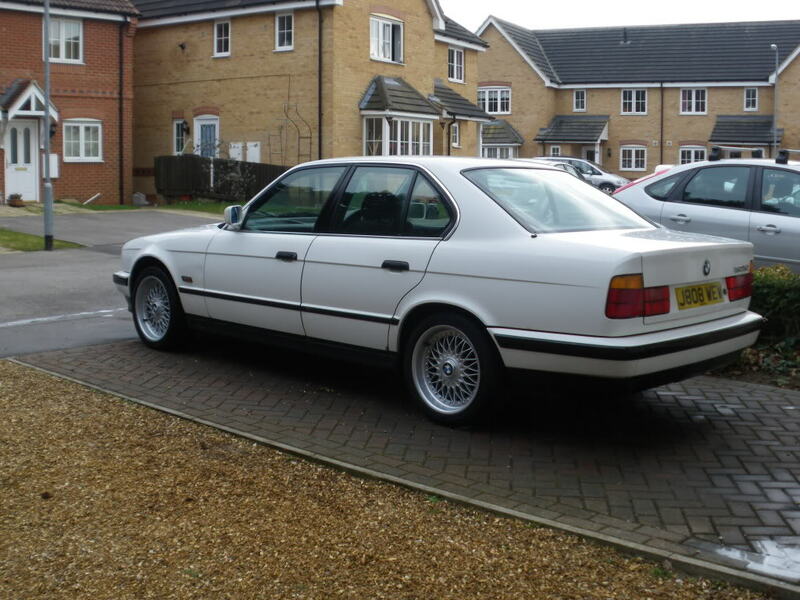 In 1991, electronically controlled AWD system version of the BMW 5 Series first appeared on the market. 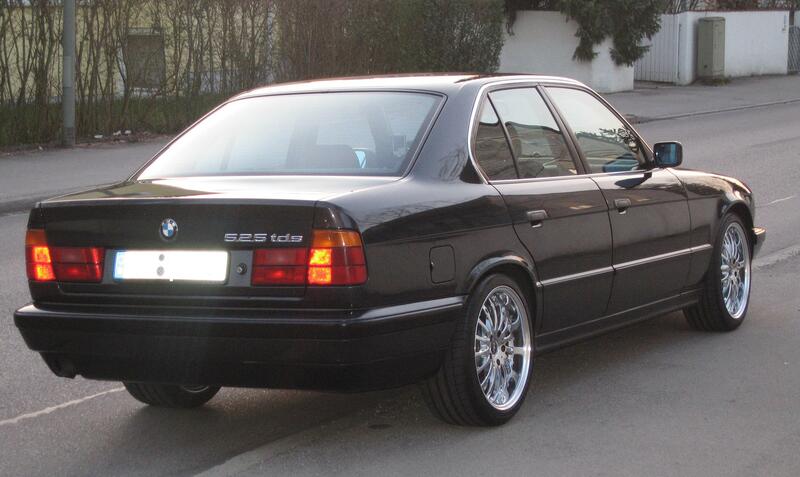 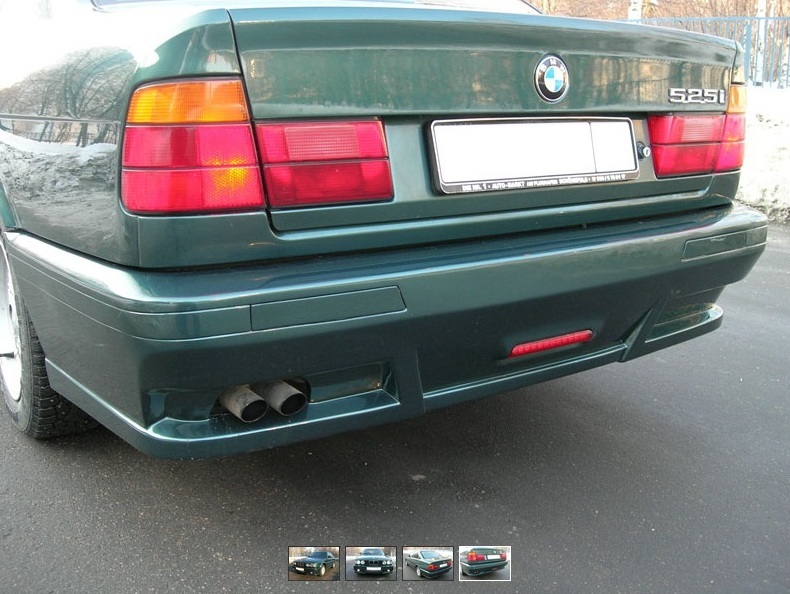 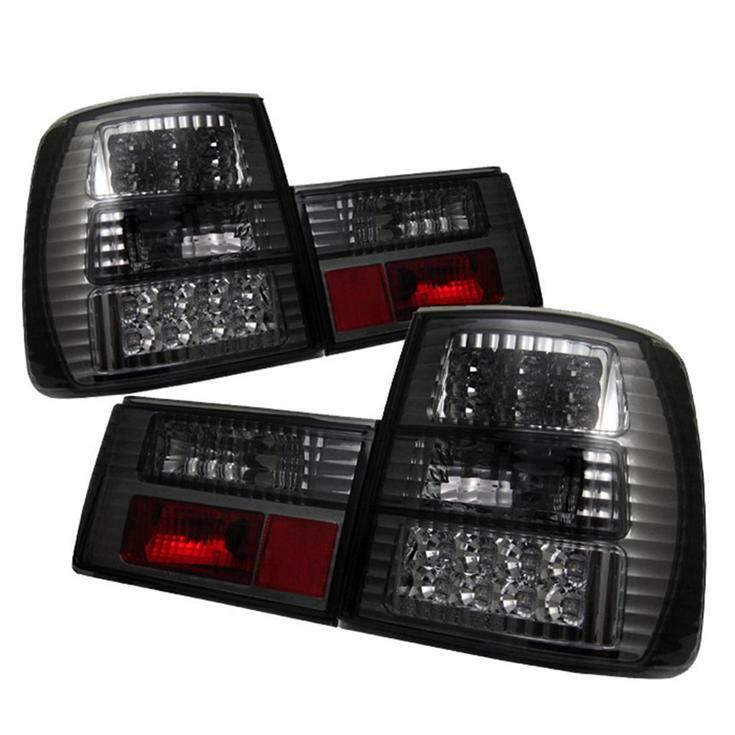 BMW 5 Series Touring from the outset was equipped with rear suspension with automatic maintenance of ground clearance.